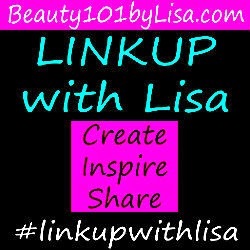 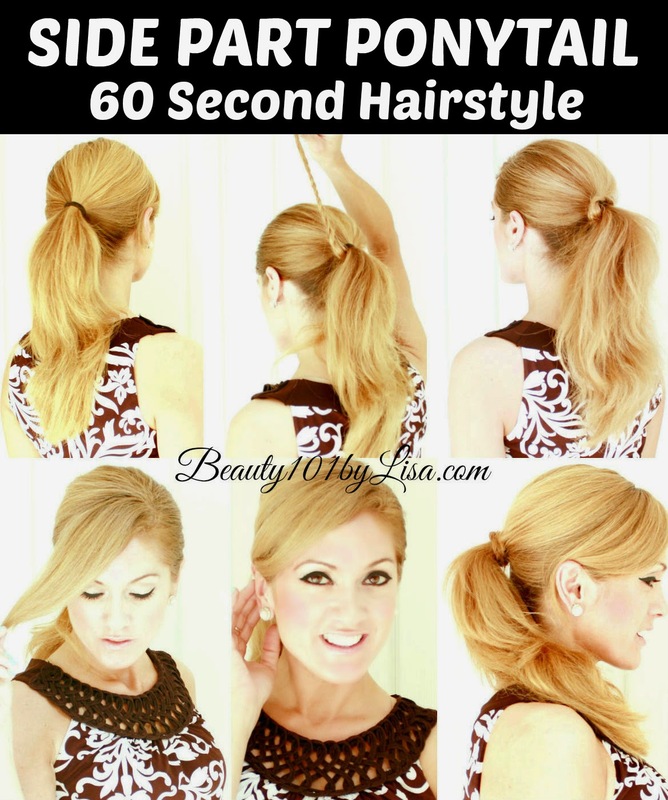 Beauty101byLisa: SIDE PART PONYTAIL - 60 Second No-Wash Hairstyle! 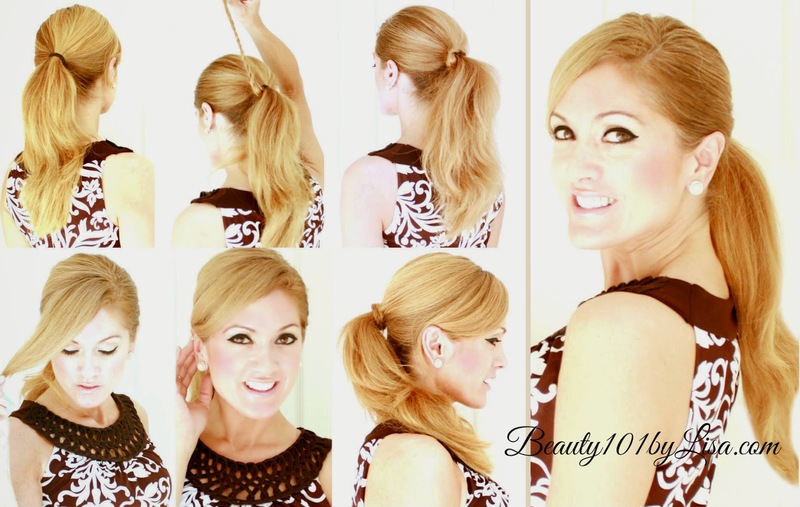 SIDE PART PONYTAIL - 60 Second No-Wash Hairstyle! 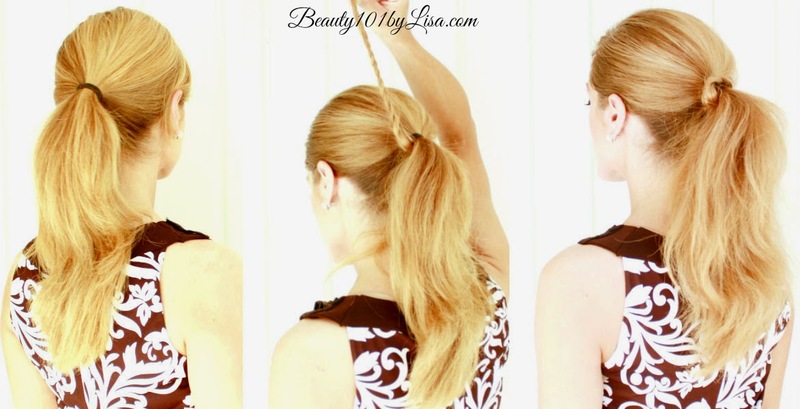 This is one of my favorite quick and easy "go to hairstyles." 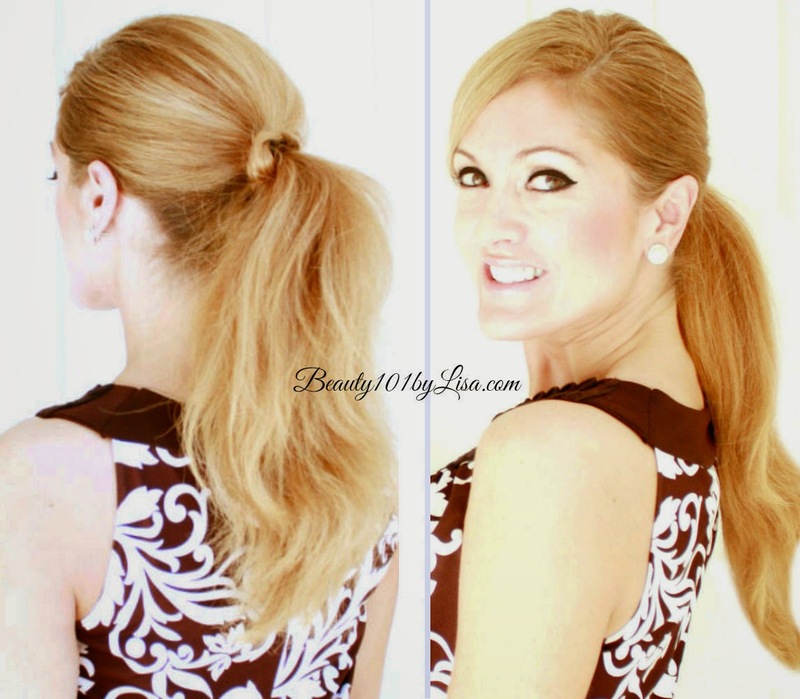 It looks classy and polished even if you haven't washed your hair.